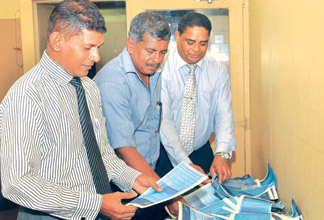 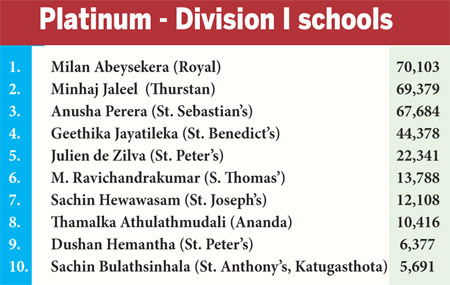 Yamal Siriwardena of St. John’s College, Nugegoda maintained his lead in the Gold Segment for schools playing in the Division 2 Contest polling 54,916 while Sri Devananda Ambalangoda’s Sakunda de Silva is placed second with 54,027 votes. 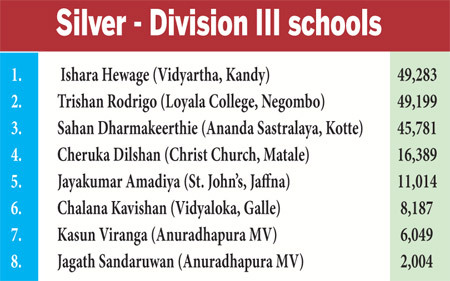 In the ‘Silver’ for schools taking part in the Division 3 tournament there is a tussle between Ishara Hewage (49,283) of Sri Rahula, Katugasthota and Trishan Rodrigo (49,199) of Loyala College, Negombo. 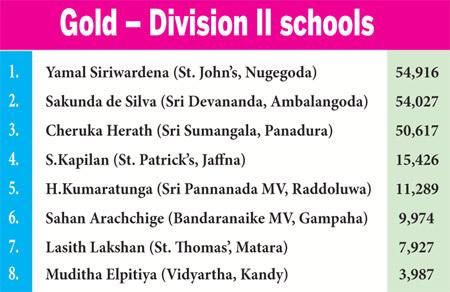 Rodrigo who led last week dropped to second place as Hewage took the top spot with a majority of 84 votes.